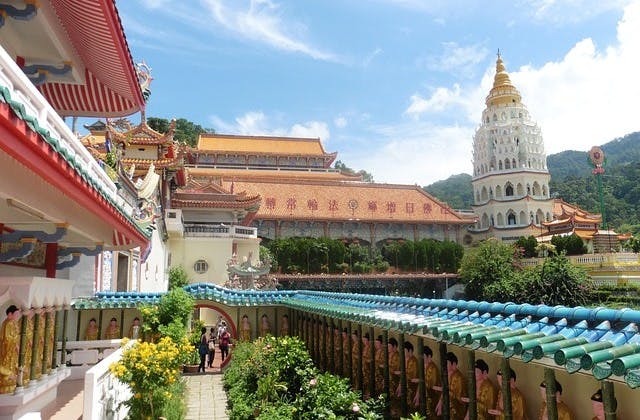 Cheap Flights to Penang, Malaysia. Return Flights. The closest hotel to Penang airport is The Permai Homestay Bayan Lepas, Hadapan Airport Penang which is at Jalan Bayan Lepas, Kampung Masjid, Bayan Lepas . Penang has the International Air Transport Association (IATA) code of PEN. The UTC/GMT offset for Penang is 28800.